What is a good conversion rate for your online business? 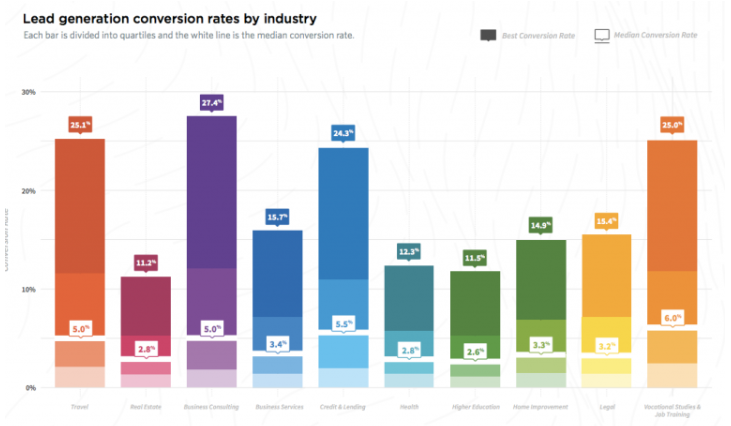 And how do your company’s conversion rates stack up against the competition? These are questions I field every day, both from business owners who are struggling and from companies that are killing it. I get it — everyone wants to crush the competition and boost their revenue — but how do you know if you’re making the grade? I’m passionate about metrics because I always want to win. You might feel the same way. To win, though, you have to understand the psychology behind your target customer’s decisions and find ways to tip the scales in your favor. That’s what I’m going to help you accomplish today. I want you to know whether you have a good conversion rates and how you can improve it to generate more leads and close more sales. First, What Does Conversion Rate Mean? 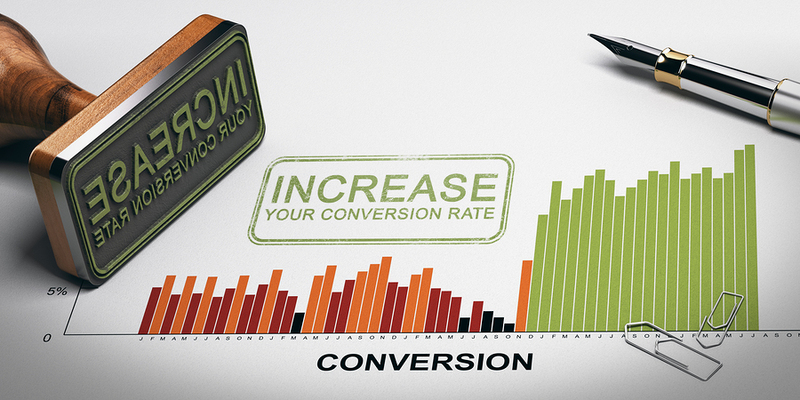 Your conversion rate represents the percentage of website visitors who take action on an offer you present to them. It’s a way to track the effectiveness of your messaging as well as the product behind the message. You can track conversion rates for any offer you want. For instance, lead magnet conversion rates measure what percentage of the people who saw your lead magnet offer provided their email addresses in exchange for your lead magnet. Conversions can also relate to sales. For instance, if you send an email to a targeted list of email subscribers with a 20-percent-off coupon for a particular product, you can calculate the conversion rate based on how many of those subscribers actually bought the product. You might want to track conversions for webinar registrations, email click-throughs, landing page signups, and more. The higher your conversion rate, the better you’re doing in terms of messaging and strategy. Many factors can influence your conversion rate, such as your headline and CTA or the image on a landing page. If math isn’t your favorite subject, have no fear. Calculating your conversion rate is often as simple as logging into a tracking program, such as Google Analytics, and looking for the data. It’s provided for you. All you need to do is add some code to your website after you set up your tracking report in Google Analytics. From there, you can track as many campaigns as you want, from Facebook Ads to email signups on a landing page. If you want to calculate your conversion rate manually, you need to know how many people visited a specific web page and how many people converted on your offer. Divide the number of people who converted by the total website visitor count, then multiply the result by 100. Let’s say you’re interested in boosting your lead generation efforts. You set up a beautiful landing page with a solid lead magnet. 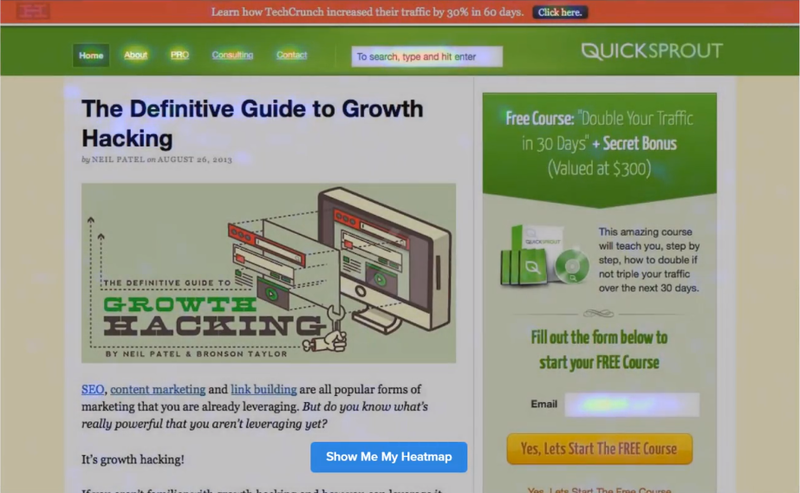 Over the next 30 days, 1,000 people visit that landing page. Of those, 40 enter their email addresses and sign up for your list. Let’s calculate your landing page conversion rate based on those parameters. According to this conversion rate formula, your conversion rate is 4 percent. What Is a Good Conversion Rate for Your Online Business? That’s pretty succinct, but it’s not specific. And there’s a reason for that. You can’t pick an arbitrary number out of the sky. You might say, “I want a lead generation conversion rate of 10 percent.” That’s a great goal, but where does it come from? But what if you’re starting with a 2 percent conversion rate? Suddenly, that 10 percent goal looks insurmountable, especially if you want to affect that change in a short period of time. In his Instapage article, Weaver cautions against using industry benchmarks. While they might provide a baseline for a good conversion rate across your sector, they can also cause unnecessary panic or unreasonable expectations. To know the best conversion rate for your business, you need a baseline. What is your current conversion rate? And what conversion rate do you want to achieve in the next 30 days? The next six months? The next year? As I mentioned before, industry benchmarks aren’t always an accurate comparison guide. However, let’s look at some of the industry numbers so you can put your mind at ease. What Is a Good Conversion Rate for E-commerce? E-commerce represents a huge chunk of online businesses. 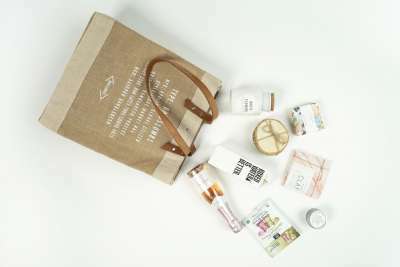 From the giants like Amazon to the mom-and-pop shops that sell just one or two products, there’s a ton of variation. According to a 2017 study, the average conversion rate for e-commerce is just 1.6 percent. To put that into perspective, if 1,000 people visit your product page, only 16 of them will convert. That’s kind of depressing. However, it doesn’t tell the full story. How many products does the business sell? What are the price points compared to competitors’? What does the marketing copy look like? Does the company use images and videos to sell its products? What channels deliver the most traffic to the store? There are many others. That’s why it’s so important to consider your specific conversion rates when deciding whether or not you’re doing well. What Are Good Conversion Rates for B2B Websites? In many ways, B2B is more complicated when it comes to conversion rates. What exactly qualifies as a conversion? PropelGrowth breaks down conversion rates based on lead qualification. According to the company’s research, conversion rates from visitor to marketing-qualified lead hover at around 5 percent. 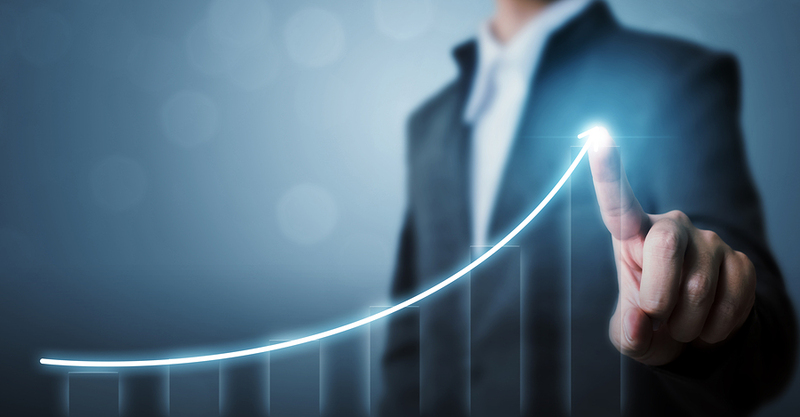 The conversion rate from marketing-qualified leads to sales-accepted lead jumps to nearly 60 percent, and more than 50 percent of those make it to the sales-qualified lead stage. The final conversion — from sales-qualified lead to actual sale — reaches nearly 30 percent. When viewed in stages like this, B2B companies can better understand their conversion funnels and ensure they’re spending time on companies that are actually qualified. If you’re wasting your sales team’s time on prospects that will never convert, you’re flushing money down the proverbial drain. What Is a Good Conversion Rate for Landing Pages? In a 2017 study that involved 74,551,421 visitors to 64,284 landing pages, the conversion rates were all over the map. They varied significantly by industry, with sectors like travel and business consulting topping the charts. The best conversion rates for landing pages were nearly 30 percent, while the median conversion rates hovered at around 4 percent across industries. What does this tell you about your landing pages? You must use web optimization tools to increase your chances of converting visitors. When web traffic doesn’t convert, you lose out on potential sales. Optimizing your landing pages can also result in more traffic. You can’t rely on every visitor to convert, but it’s definitely a numbers game. The more traffic you generate, the more chances you have to convert people on your offer. What Is a Good Conversion Rate for Facebook Ads? 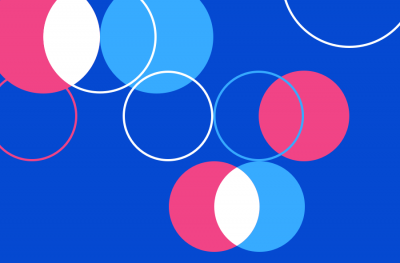 You might have heard that Facebook Ads convert extremely well. It’s true. 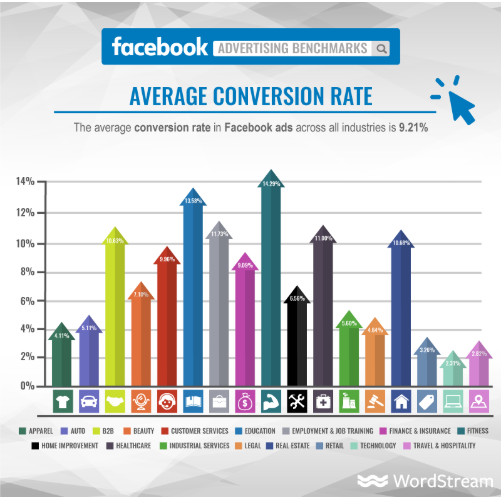 The average conversion rate for Facebook Ads across all industries in a Wordstream study was 9.21 percent. That’s really impressive. While it means spending money to increase your conversion rates, you have to look at the bigger picture. Let’s say you spend $1,000 on Facebook Ads. From those ads, you generate $5,000 in profit. Sure, you had to spend the thousand bucks to improve revenue, but you gained far more than you spent — $4,000, to be specific. When deciding how to structure your marketing strategy, don’t evaluate cost without considering reward. In terms of advertising, start small. Spend a little money, A/B test your ads, and determine the return-on-investment for your experiment. If you’re making more money, increase your spend and watch the reward. You’ll figure out the best balance for your specific company. What Do You Need to Do to Get a Higher Conversion Rate? We’ve talked about the importance of calculating and monitoring your conversion rate as well as the benchmarks for conversion rates across different marketing strategies. But how do you increase your conversion rate? Many marketers experience low conversion rates, then decide to scrap their landing pages, sales pages, and other assets entirely. That’s not the most effective strategy. Lots of factors can play into a website visitor’s decision to convert or not convert. Maybe you have a great CTA, but the headline isn’t clear enough. Perhaps the design is pitch-perfect, but you need a better incentive. 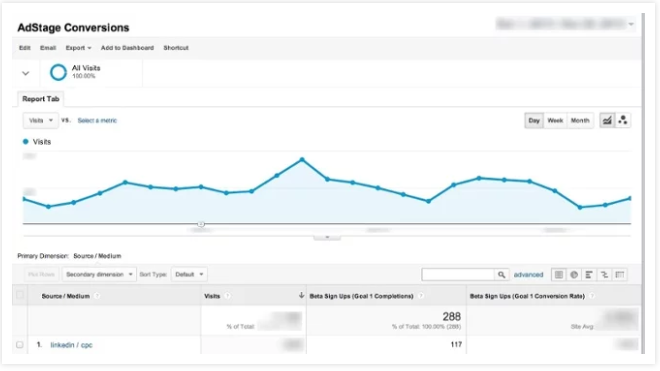 User behavior reports can help you analyze your landing pages and sales pages. They show where people click most often on the page, when they stop scrolling, what percentage of clicks belong to a specific area on the site, and more. Check out the heatmap above. I’ve dialed down the opacity so you can better see what’s underneath the heat indicators. Warmer colors indicate more activity on a particular page. You can decide from a heatmap where your offers should go, for instance, or where you should concentrate your links to internal pages. A confusing offer will almost always lower your conversion rate. If you confuse your visitors, they’ll likely click away. Snag a free copy of my bestselling e-book on conversion rate improvement! They get clearer from start to finish. In the first example, people don’t know what the e-book is about or how much it costs. In the second, they know it’s free, but they have no idea about the subject matter. I clarified that issue in the third example and used more compelling verbs and adjectives to increase engagement. When you want a high conversion rate, you need to keep your visitors’ eyes on the prize. In other words, you want them focused exclusively on the offer. Removing the navigation bar that appears on most of your website pages can have a dramatic impact. So can eliminating any distracting visual elements. I recommend removing landing page elements one at a time. Run A/B tests to visualize the impact on your conversion rate, then test another element. Some elements that might seem distracting actually help conversions in some cases. For instance, an explainer video for a complicated product might encourage more people to convert because they’re better able to understand how the product works and how it might impact their lives. By testing these individually and changing up your approach, you can figure out how best to reach your target audience. I like to know exactly what a consumer does when he or she lands on a sales or landing page. Watching a recording of your visitors in action can lend you plenty of insight into their interests. You can see where they click, for instance, and when they scroll. You should never steal actual marketing assets from another business. However, you can steal their ideas. I don’t recommend stealing from your competitors — especially if they’re bigger than you. I explain that in more detail in the video below. However, it’s a good idea to pay attention to companies you admire. Consider looking for companies in other industries with similar revenue and authority. Follow them on social, visit their landing pages, tour their sales pages, and check out their lead magnets. If you see something that might work well for your business, mimic it in your own way. For instance, you might copy their lead magnet idea and create one that has a similar foundation. Another thing to watch is referral sources. What channels are sending you the most traffic to your landing and sales pages? Maybe you get lots of traffic from organic Facebook posts. To optimize your landing page, make sure it mimics the copy, imagery, and tone of the Facebook post. Aligning style and other qualities between the referral source and destination will reassure visitors they’re in the right place. Plus, it’s a great way to strengthen your brand. No incentive will work on every website visitor. It could be a free download, free trial, discount, or something else entirely, but not everybody will want it. The goal with incentives is to use one that attracts the lion’s share of your web traffic. For instance, if an e-book download results in 2 percent conversions and a free video results in 4 percent conversions, you’re better off using the video. A/B test different incentives. Pay attention to the referral sources, as mentioned above, and consider creating multiple landing pages. For instance, you could send your Facebook followers to one and organic SEO traffic to another based on what they prefer. 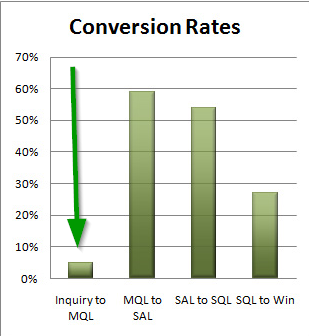 What is a good conversion rate? One that’s better than the rate at which you’re converting prospects today. It’s that simple. Improving your conversion rate will result in more leads and sales. There’s no magic shortcut, and even if you know your industry benchmarks, you can’t supercede them without a little testing and effort. Use web optimization tools to improve your conversion rate. Pay attention to how visitors behave on your pages and where they click. Check out the competition, but don’t copy them. Instead, turn to non-competitors for inspiration. Keep testing every area of your landing pages and sales pages until you find what works. Then test again. The more you focus on user behavior, the higher your conversion rates will soar. It’s all about figuring out what your audience wants and delivering it.